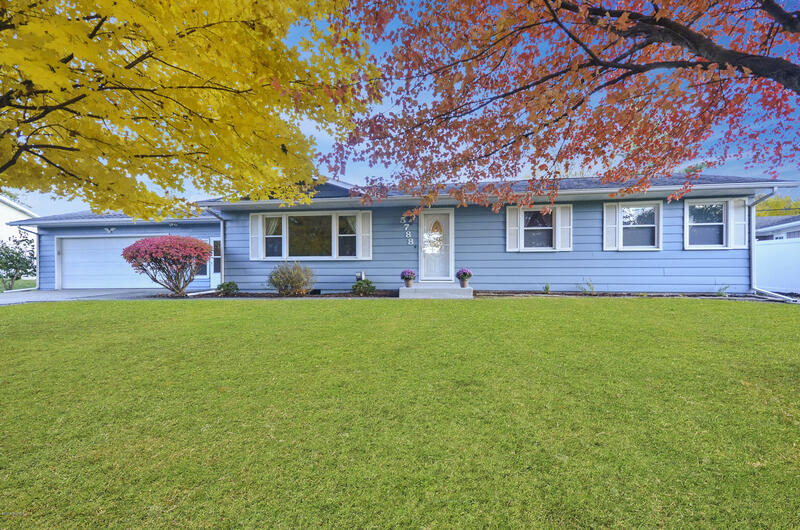 Welcome to this beautifully maintained and updated home in Cooper Township. You will absolutely love the remodeled kitchen with new cabinetry, counter tops, flooring and stainless appliances. The dining area is open to the spacious living room with a wood burning fireplace and heatilator. Check out the bright breezeway with ceramic flooring. The owners (17 years) have recently updated the house with newer insulated windows, furnace, central air, electrical panel, chimney liner and added insulation in the attic. This home is neat, clean and ready for you! A new septic system was installed over the weekend of Dec 28, 2018 so the new owners will have the benefit of a new system to serve them for years to come!